The car is special emergency. 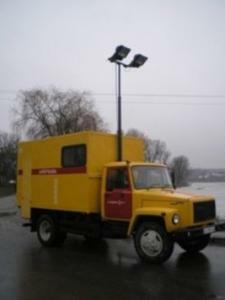 Unbelievable price on Special-purpose vehicles, emergency vehicles in Uman (Ukraine) company Meta, ChP NPF. Wide choice of quality products at affordable prices.